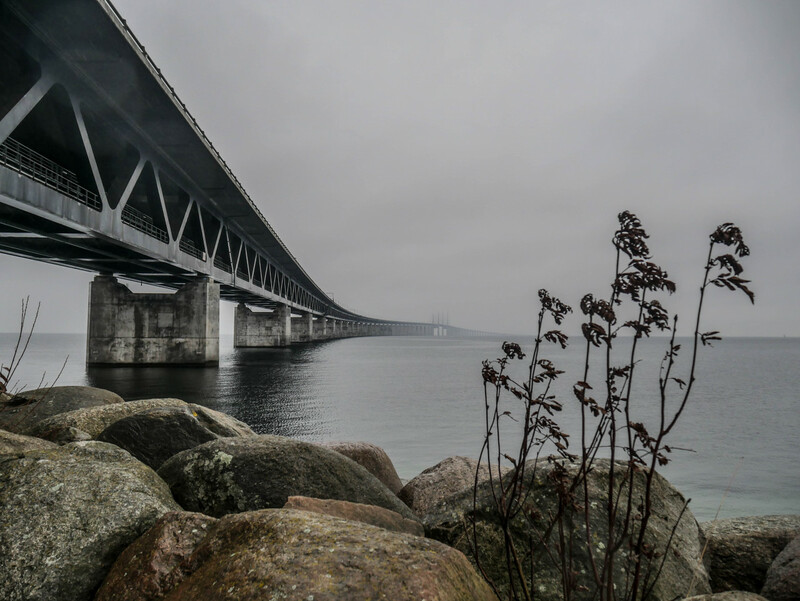 Yes, The Bridge that features in the televised drama of the same name does have a proper title: the Øresund Bridge. Opened in the year 2000, this stunning visual icon connects Denmark and Sweden by road and rail. In the TV show, the bridge has a prominent role in the first two seasons, with more of a metaphorical importance in Seasons 3 and 4. 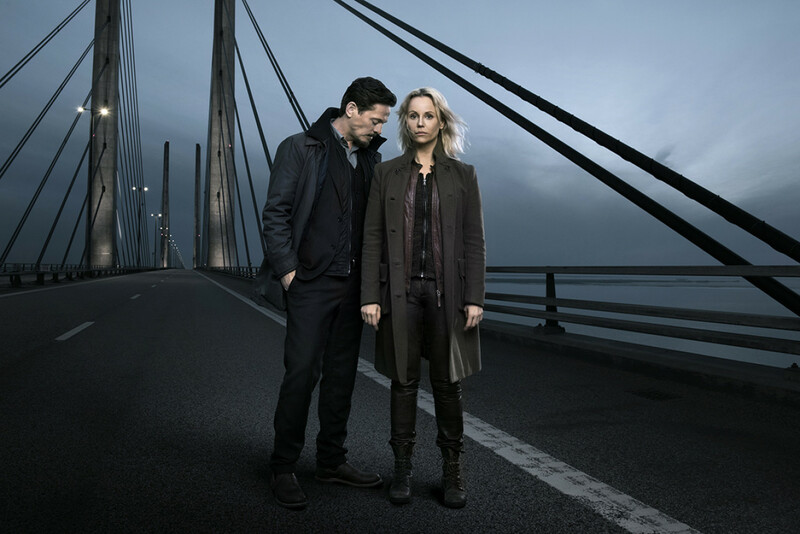 The two main protagonists from Seasons 3 and 4: Swedish investigator Saga Norén and her Danish colleague Henrik Sabroe. It's not possible to access the construction on foot, which is why filming only took place during maintenance periods when the bridge was closed to traffic. For the best viewpoint, head to the Luftkastellet on Usiktsvägen Road on the Swedish side. At the end of the road is a carpark from where you can find a walkway along the shore which takes you right underneath the bridge itself. The weather conditions during Stefan's visit were very much in tune with the mood of the series. This is also where photos for some the film posters were taken, including the one for Season 3 (below).